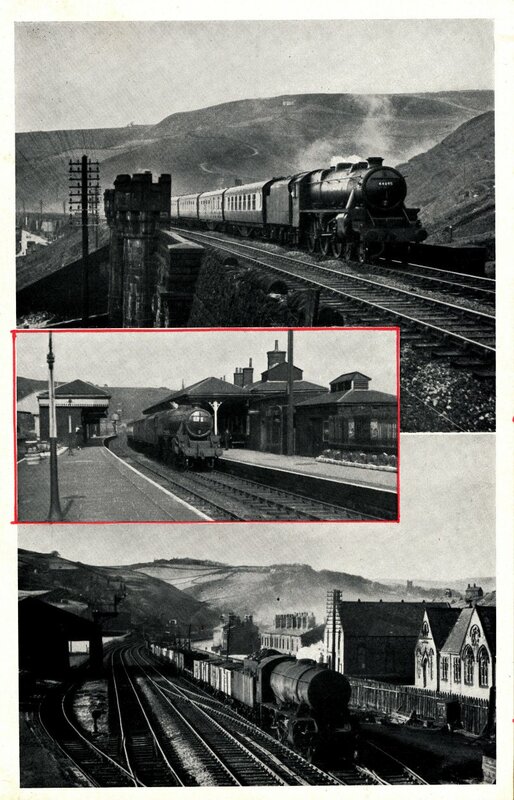 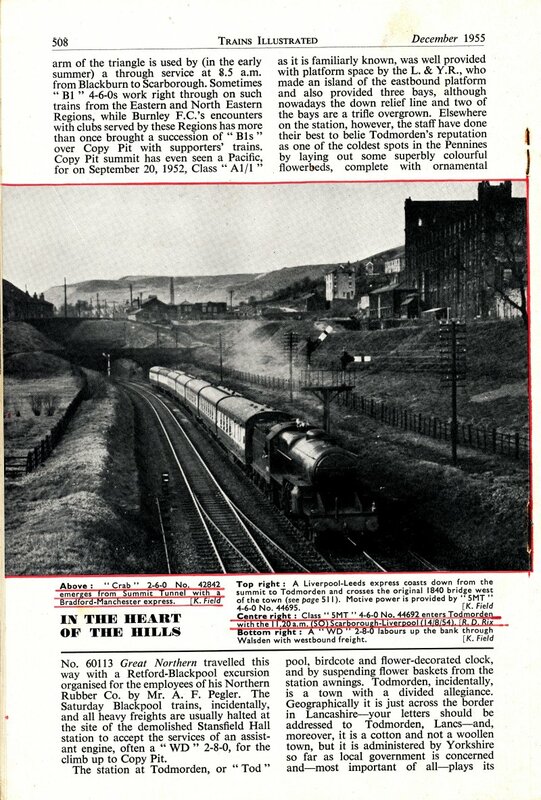 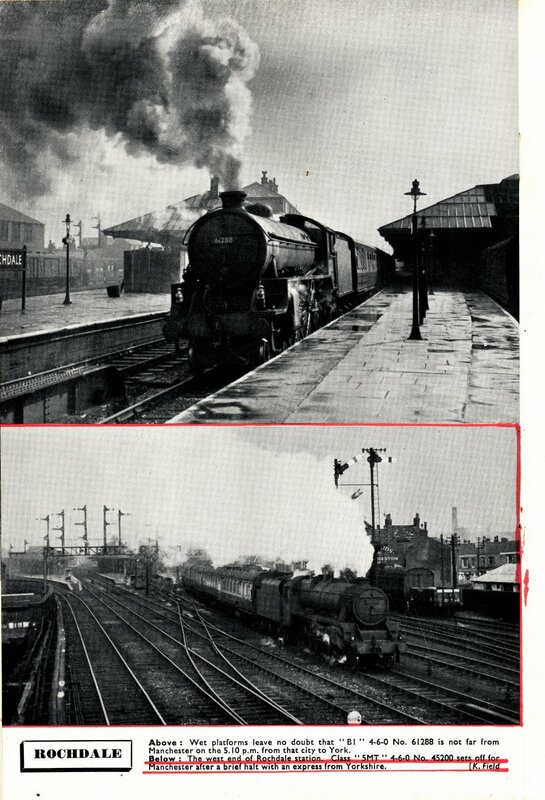 In late 1955 'Trains Illustrated' magazine ran a series of articles on the Calder Valley main line of British Railways. 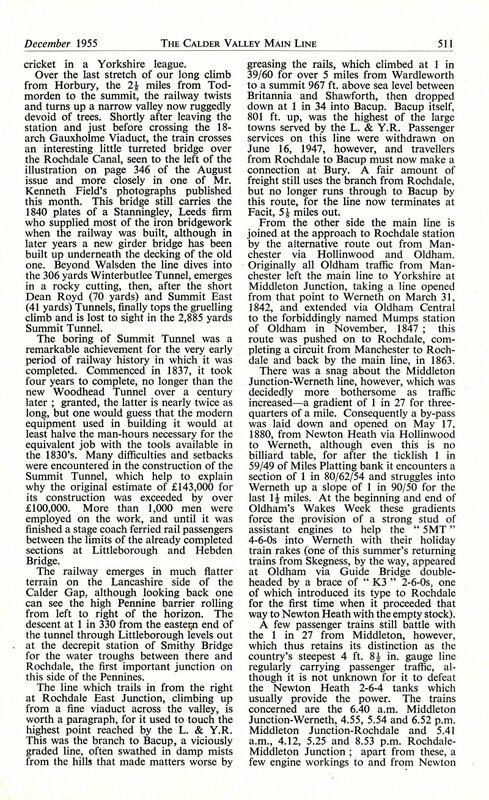 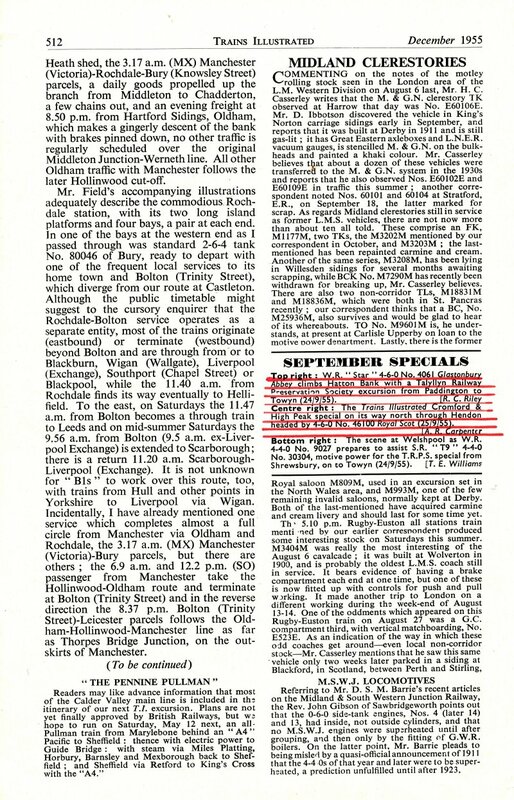 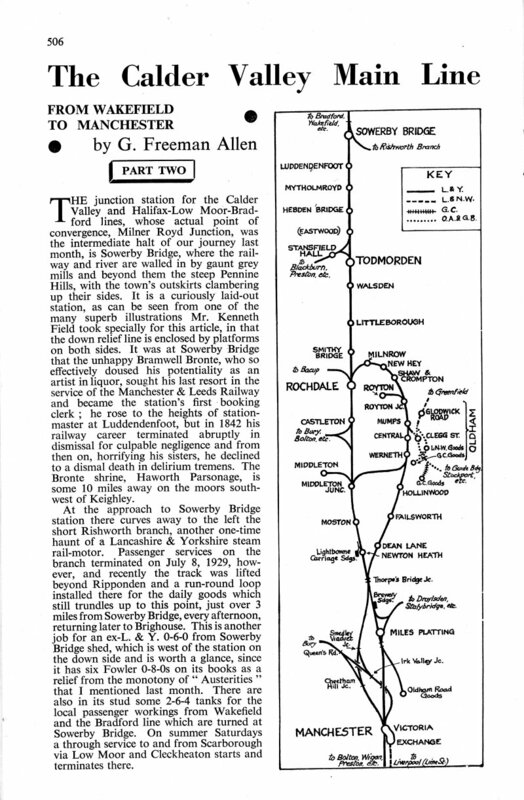 I am deeply grateful to the publishers' of Modern Railways for permission to reproduce these articles in full. 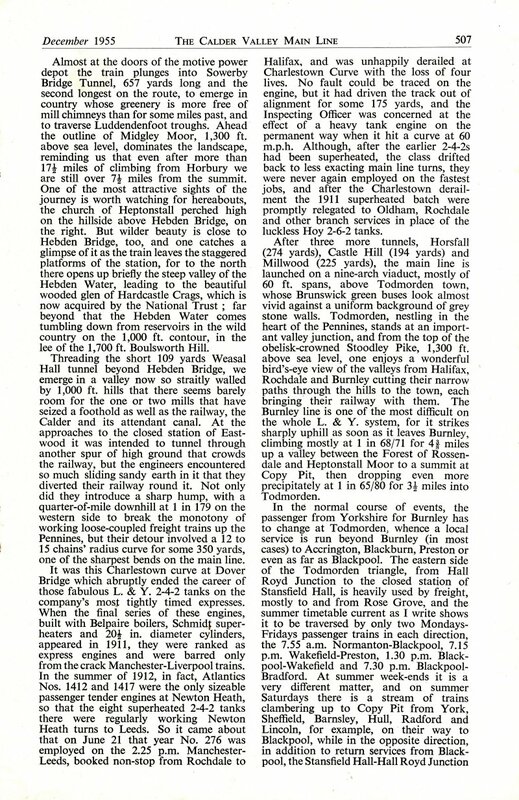 Click here for Part 1 and here for Part 3 of the article.